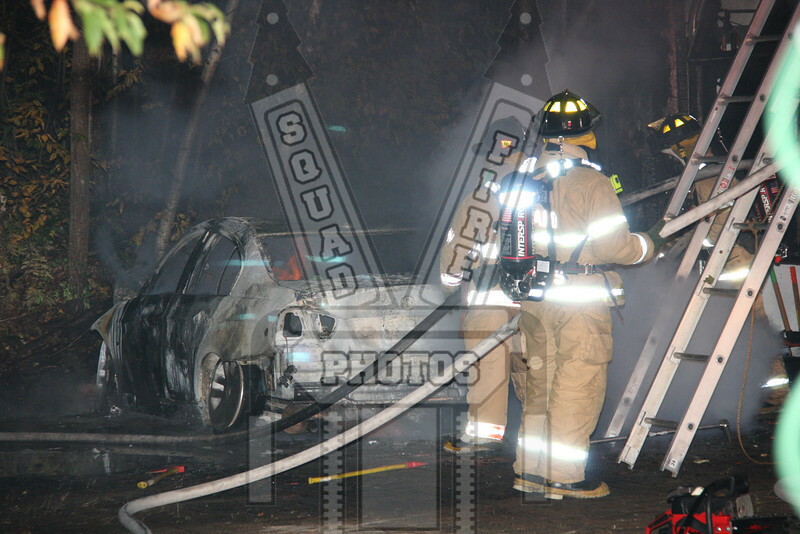 On 9/25/09 at 0051 hours the Tolland, Ct Fire Dept. was toned out for a reported structure fire at 19 Joe Sabbath Dr. On the arrival of Car 40 (Chief of Dept.) he reported a car fire in the driveway with extension to the house. The house sits off the roadway and companies had to pull into the driveway in order to make the attack.